You, like us, may feel inspired by the coming of spring, when everything that’s been in hibernation suddenly comes into bloom and the world is seemingly discovered anew. 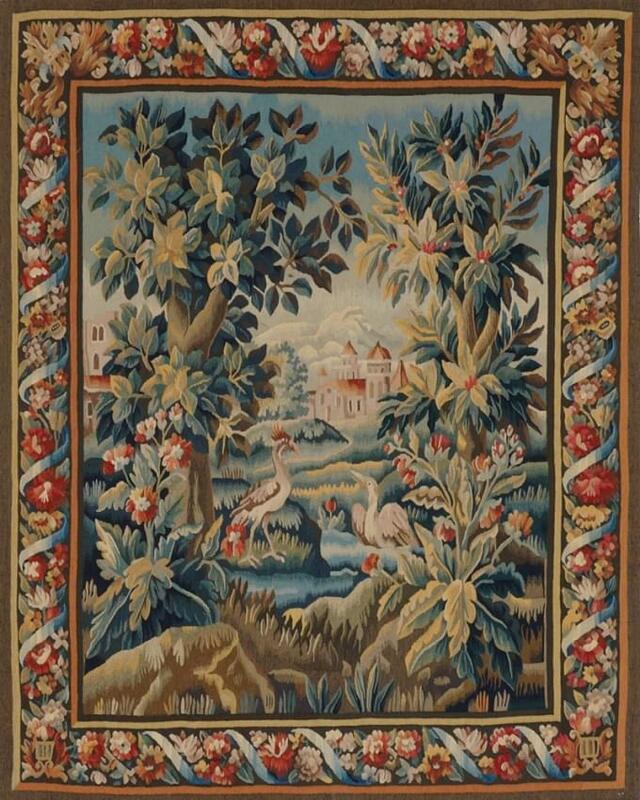 This captivating moment in life’s seasonal cycle has been expressed artistically through weaving for centuries, and Matt Camron has many interpretations available in our collection of antique and antique reproduction tapestries.We’ve selected a few of our favorite memorializations of the moment below. View our full collection of tapestries.